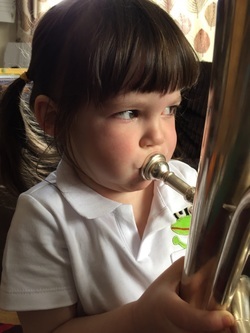 Over the last few years we have arrived at the decision to not go down the mainstream route with Amelia’s education. 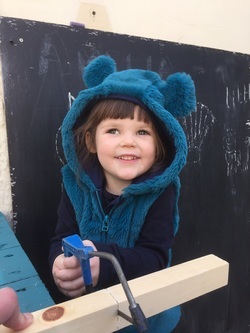 There are many reasons for this, which I will not go into too much, but it boils down to the overwhelming sense that she will thrive outside a classroom environment. 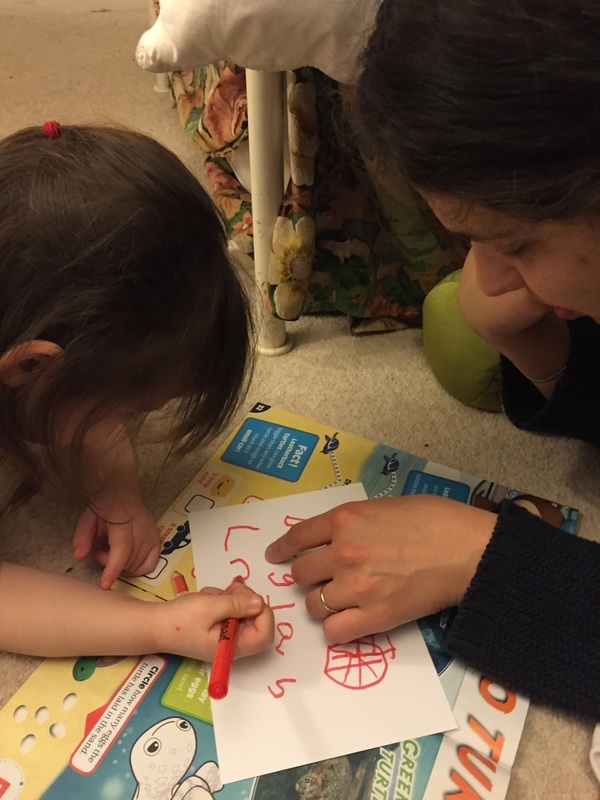 ​There are many misconceptions about home education, one of which is that you have to teach your child at home, and that you have to stick to some sort of curriculum or timetable. Neither of these is true, and actually, despite my own preference for some form of structure with my own learning, we are fast discovering that Amelia suits a much less structured form of learning. We are outside almost every day, either in a forest, a nature reserve, or just in town. 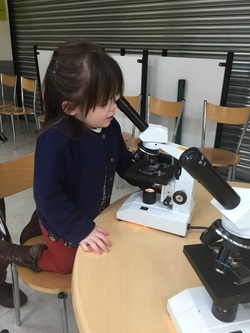 Her most asked-for indoor activity is a visit to a museum or discovery centre. 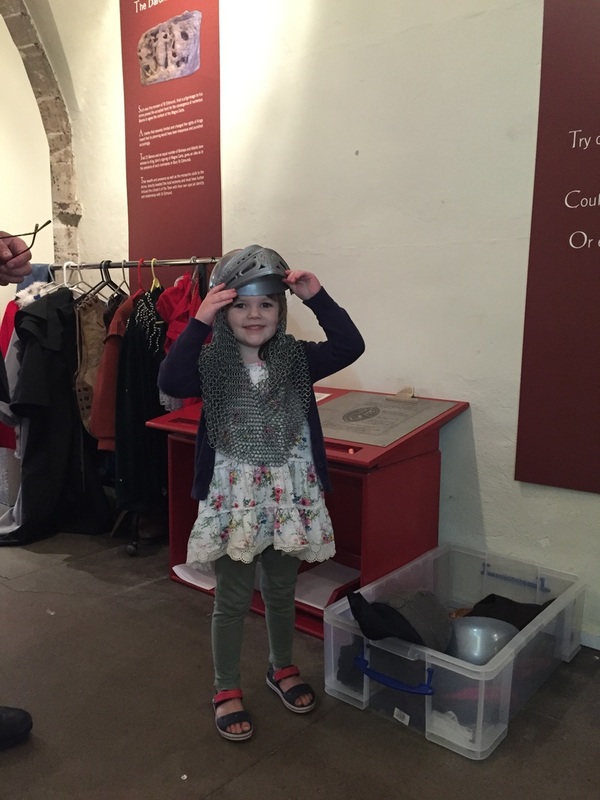 Bury St Edmunds Heritage Ticket – this will give you free entry to Moyse’s Hall Museum in Bury St Edmunds and to West Stow Anglo Saxon Village and Museum, as well as free parking at West Stow and at Nowton Park. 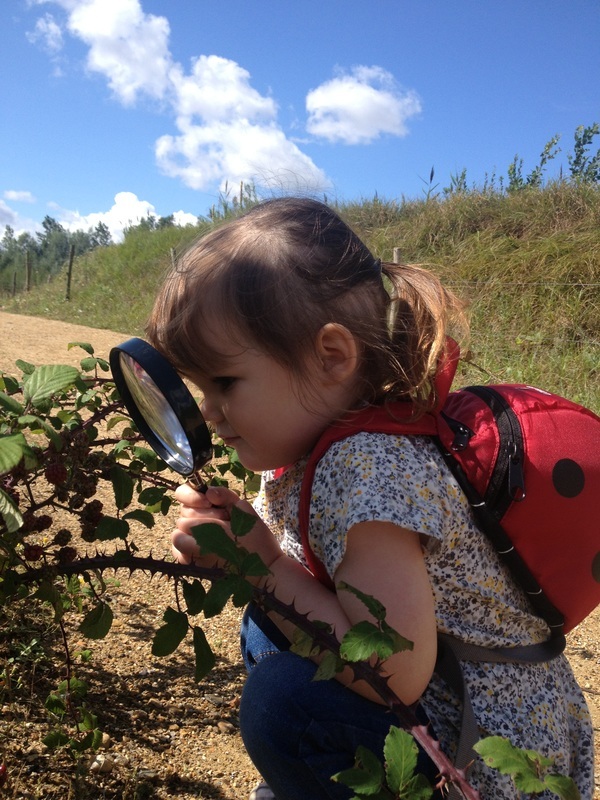 Suffolk Wildlife Trust – Although technically the Trust’s sites are free to enjoy, your membership will help to maintain the reserves and protect local wildlife. You get a lovely explorer pack when you sign up, with regular newsletters and activities for children. Our favourite local sites are Lackford Lakes, Bradfield Woods, Knettishall Heath and Redgrave and Lopham Fen. 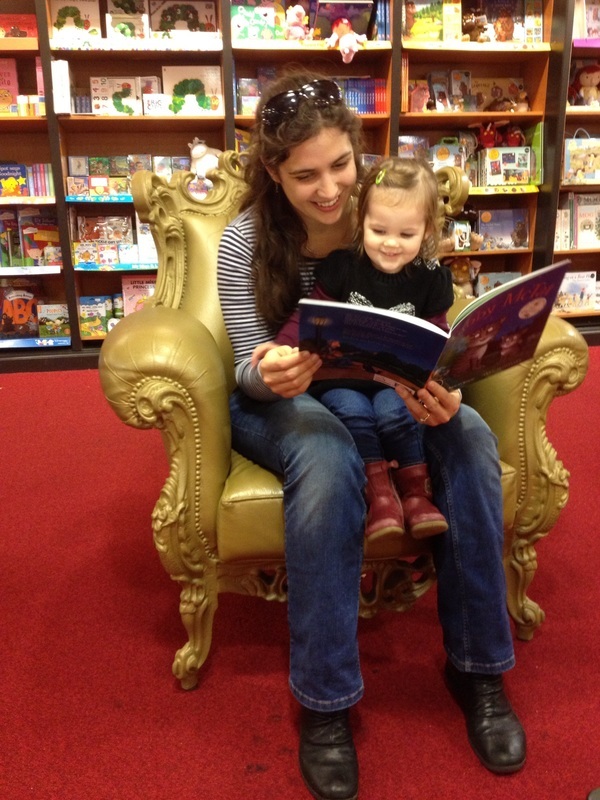 They often have events on during the school holidays and at weekends for families. RSPB – We mostly use our membership at Minsmere and at Lakenheath Fen - the amount you donate is up to you. The reserves always have lots going on for children, and their education departments run some fantastic events. The National Trust – There are so many available NT locations in East Anglia, with our own Ickworth Park on our doorstep, plus some wonderful properties nearby, including Flatford Mill, Wicken Fen, Oxborough Hall, Melford Hall, Wimpole Estate and Anglesey Abbey, and all of them have something to offer families. We take a little notebook and a pencil with us wherever we go, and write down anything interesting we see, or take a rubbing etc. As you know, I am a fan of taking photos, so most of our experiences are documented that way, which means we can go home and discuss what we saw together. 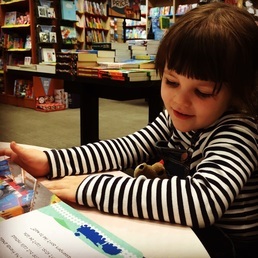 Wherever there is an opportunity, Amelia will be learning – either reading a menu in a café, map-reading in the car, identifying trees and bugs, or learning how to add up in a shop. 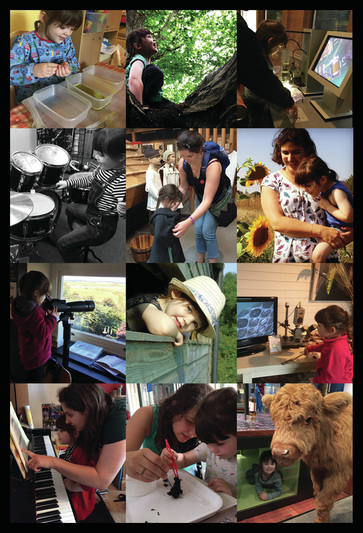 If you are considering home education for your child, do have a look for local HE groups in Suffolk. There are some very supportive forums online and plenty of regular events for home educating families. 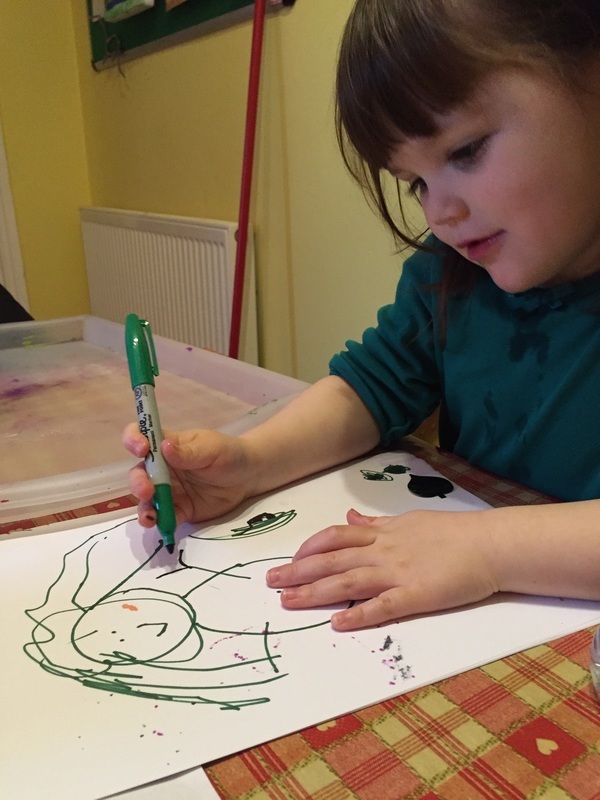 I have recently set up a Facebook Page to act as the West Suffolk Home Education Hub. Please let me know if you can think of other links you feel would be useful here, or if any of the links no longer work. By sharing these companies I am in no way endorsing them, and accept no liability or responsibility as a result of their services. Monthly sessions for 6 - 12 year olds exploring the nature reserve through exciting and educational games and practical activities. Parents are asked to stay for the first session but are free to leave after that. These monthly sessions introduce wildlife conservation; past activities have included learning bushcraft and looking for reptiles! Wildlife and practical activities for home-educated 10 -16 year olds. This month’s theme is 'Homes and Habitats!' We will be making bird nest boxes to take home or put up on the reserve, as well as other animal homes and learning about what they need to live on the reserve. Please wear appropriate outdoor clothing and bring a packed lunch. For unaccompanied 6- 12 year olds. Note bookings close at 8am on the day of this event. Activity morning for unaccompanied children. Look at tracks,make plaster casts and identify skulls and bones! Children to be unaccompanied. Practical conservation and naturalist skills for 11-16 year olds. Please pre-book Wear outdoor clothes and bring a packed lunch and water bottle. Suggested donation £2 per child on the day. First Tuesday of the month 1pm-3pm. £8 for skate AND play. Bredfield Social Group runs on the 2nd and 4th Tuesdays of the month at Bredfield Village Hall. It's very near Woodbridge, so a bit of a trek from Bury, but well worth it! We have a gaggle of teens in the group, along with lots of other age ranges, and although mainly a social get together for families (and a chance for the children to socialise in bigger groups) we do have regular activities such as crafts, fetes, some classes, parties etc., and a shared lunch every week (and lots of cake!). Everybody always welcome. 12 - 5, £4.50 per family. Home ed social meet at Newbourne village hall (inside the Ipswich, Woodbridge, Felixstowe triangle. 1st and 3rd Wednesdays from 12 to 4.30. £3.50 per family. A social HE group for Suffolk. All families welcome. Tostock Village Hall (between Bury St. Edmunds and Stowmarket). First Friday of every month with themed activities or workshops. £4 per family. A social HE group for Suffolk. Second and Fourth Fridays of every month. Practical themed science activities. A fantastic opportunity to engage scientifically with your children and other home educating families. Monthly sessions starting Friday 23rd February at the Moreton Hall Youth Club in Bury St Edmunds. Sessions at 10-12 and 1-3. £10 per child, parents free. Come to our second Open Event of 2018 on Saturday 24 February from 9.30am to 1.30pm and sign up for the course of your dreams starting in September 2018. A taster, a tour and an introduction to the tutors. Open events are the ideal opportunity to get a better idea of what West Suffolk College has to offer. Staff and current students are available to answer your questions - about courses, studying or student finance - and take you on a tour of the campus. You’ll be able to apply for a course at the event and staff will be on hand to help you through the process.